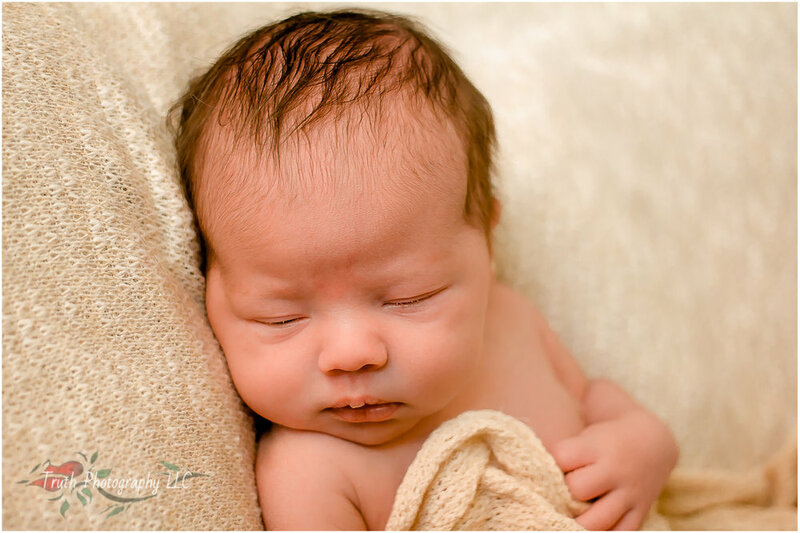 Newborn portraits are some of the most important portraits you will have taken of your child. They are only this tiny for a few short weeks, yet you will want to remember this time for a lifetime. The family newborn portrait we had taken when my now nine-year-old was born still hangs in my home despite the literally thousands of other portraits of him and our family that have been taken since. Let’s create portraits that you will be proud to have hanging in your home 10 or 20 or 50 years from now! 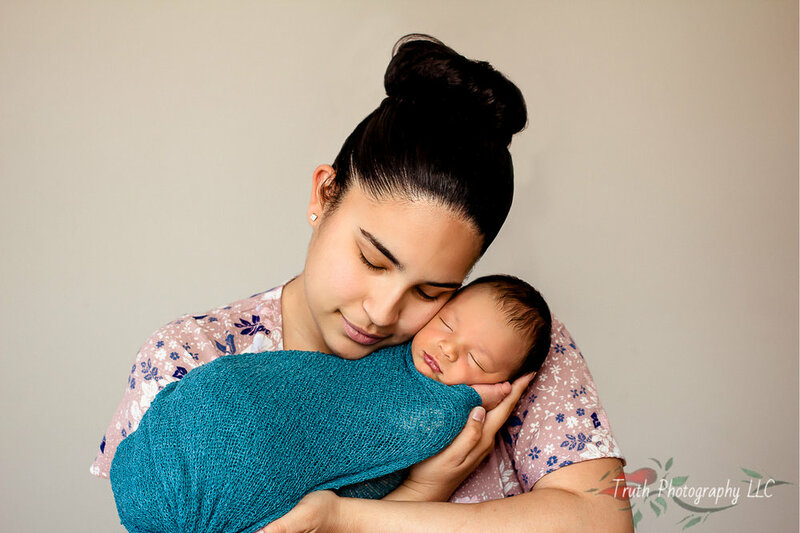 Planning for these sessions should start long before your baby arrives. I take a limited number of newborns sessions per month, so it’s best to pre-book your spot by contacting me a few months before you are due. For there I will reserve your slot for your due date month and when the baby arrives you can contact me to reserve a time and date. After you have pre-booked your session, we will start to plan the locations and look of your session. I will provide a variety of baskets, blankets and other props for your session based on the colors and look we planned at the pre-consultation. The planning consultation can take place via email, over the phone, or in person. 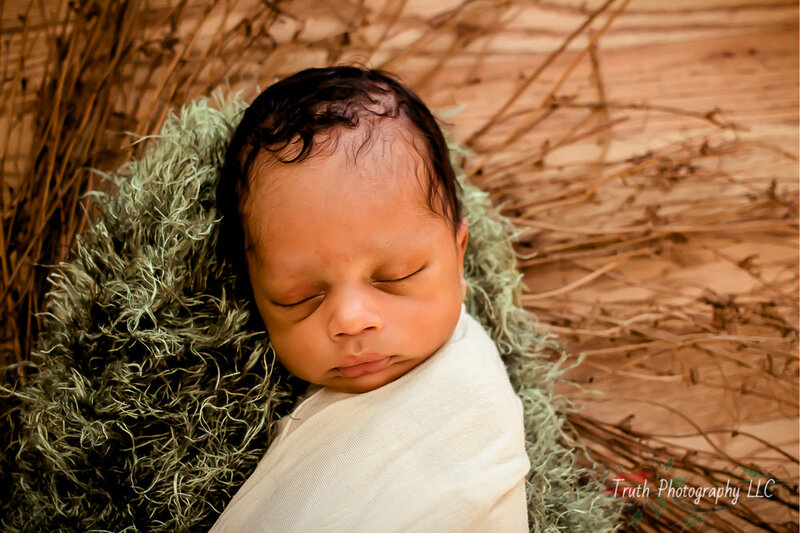 Newborn sessions can include your baby only or the whole family. They typically last around 2 hours to give plenty of time for feeding breaks to soothe your baby to sleep. 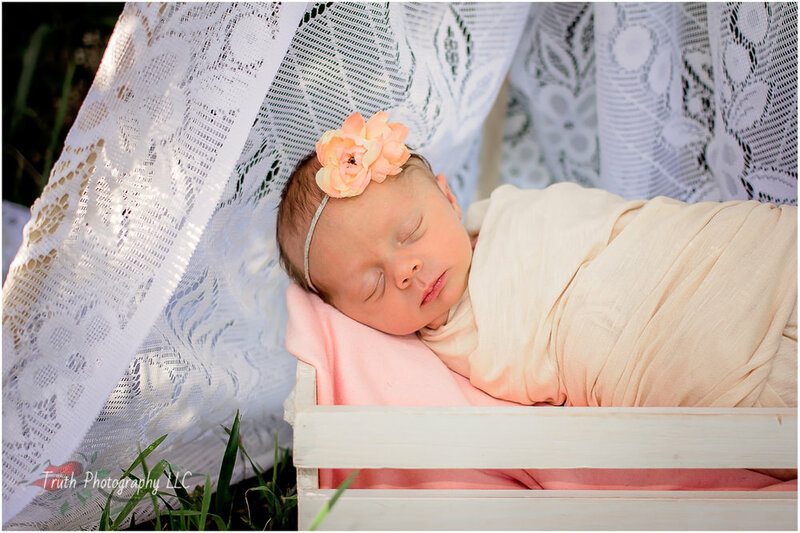 In your home - Let me come to me to create unique posed images of your newborn in the comfort of your own home. These sessions work best in homes with plenty of natural light, with wood or wood-like floors and with enough blank wall space for family portraits. If you are not sure if your home will work let’s discuss that during your consultation. 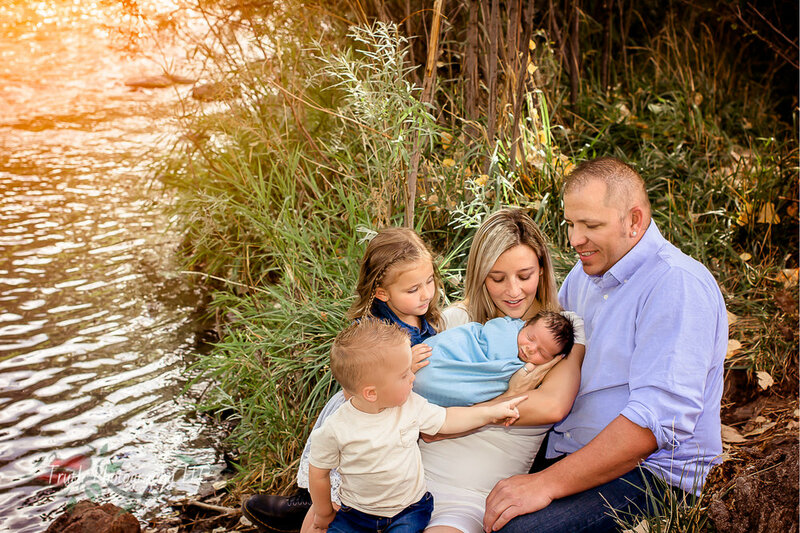 In my home - If your home is not an option, or you are just ready to get out of the house, you can come to my home in Northglenn for your newborn session. We purchased the home for its beautiful wood flooring and well-lit spaces making it perfect for newborn sessions. When you come to me you also have more options for your session such as items like my hand-painted backdrops that are harder to travel with. Feel free to relax on my sofa while I make your newborn session easy! Outdoor - These are one of my very favorite types of sessions! Beautiful newborn babies out in the natural beauty of our state just make me smile! Outdoor sessions are weather permitting and work best in locations with plenty of shade. You can also opt for an indoor/outdoor session with the majority of your session in your home or mine with a few outdoor shots of the baby only in the garden.